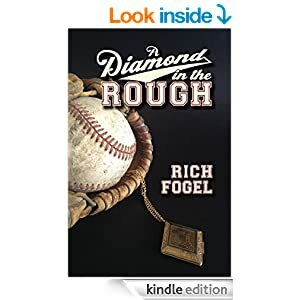 Set in the world of minor league baseball in the 1950s, this imaginative retelling of the Snow White story follows eleven-year-old orphan Whitney Snow as she tries to escape from her villainous aunt who is bent on stealing her inheritance. On the road, Whitney encounters a scruffy minor league baseball team that adopts her as their unofficial team mascot. With the help of these good-hearted players, Whitney learns how to handle the curveballs that life has thrown at her. It’s a nostalgic and heartwarming coming-of-age tale that evokes a small-town America that is no more…or perhaps never was.